Coinbase has arguably just had one of its best quarters ever. More specifically, the cryptocurrency platform has launched a flurry of new features and products over Q4 of 2018. Most recently, the cryptocurrency exchange platform spearheaded its Christmas-inspired ”12 Days of Coinbase” and rolled out instant PayPal withdrawals. Moreover, it also launched ”Coinbase Earn” – a tweaked type of earn.com (which Coinbase acquired for $120 million in April of 2018). Nevertheless, it would seem that this push towards added functionality is not some fluke. Rather, a recent letter to Coinbase employees from CEO Brian Armstrong suggested this strategy is part of Coinbase’s overarching strategy. ”Our goal is to maintain the trusted experience our customers have come to expect while adding the assets our customers have come to demand. This quarter, we added more assets than in pour entire prior history as a company, and expanded our services to more people in different countries,” Armstrong wrote in the letter. ”I continue to be so impressed by the ability of this team to execute on aggressive timelines, all while solving problems that have never been solved before,” he continues in the note. 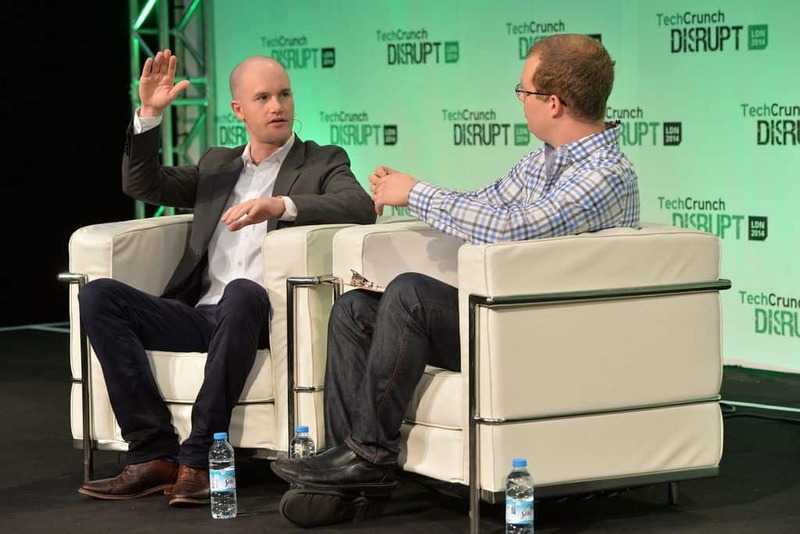 The past year saw Coinbase invest in countless cryptocurrency-startups through Coinbase Venture’s – the firm’s investment division. For example, these investments included Abacus Protocol, Starkware, the API company Nomics, and Securitize – a compliance platform for digitizing securities. It should also be noted that Coinbase has continued to roll out support of its platform in several European countries and territories. More specifically, Andorra, Gibraltar, Guernsey, Iceland, Isle of Man, and Lithuania have all received support. This presents a continuation of Coinbase’s effort to bring its open financial system to all of the world. Moreover, the firm also received a license under the New York State Banking Law, which will permit Coinbase to act as a qualified financial custodian. All in all, 2018 has represented a year of solid and significant growth for the Coinbase platform. Furthermoore, this comes following a stellar 2017, at the end of which it was dubbed the ”Breakout Company of 2017” by Lightspeed Venture partner Semil Shah. As such, it will be interesting to see how Coinbase continues to grow during 2019. Although the cryptocurrency industry has seen a bearish trend for most of the past year, substantial improvements to infrastructure and services like Coinbase bode well for the future.